Few racehorses are blessed with the withering burst of acceleration so ably demonstrated by Sebring’s exciting three-year-old son Ringerdingding in Saturday’s Group II MRC Sandown Guineas (1600m). 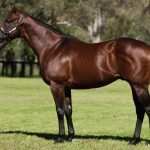 Coming off a win in the Listed Springtime Stakes at Flemington last week, the Darren Weir trained Ringerdingding stormed home from the tail of the field to defeat Group I winning filly Seabrook by three-quarters of a length. 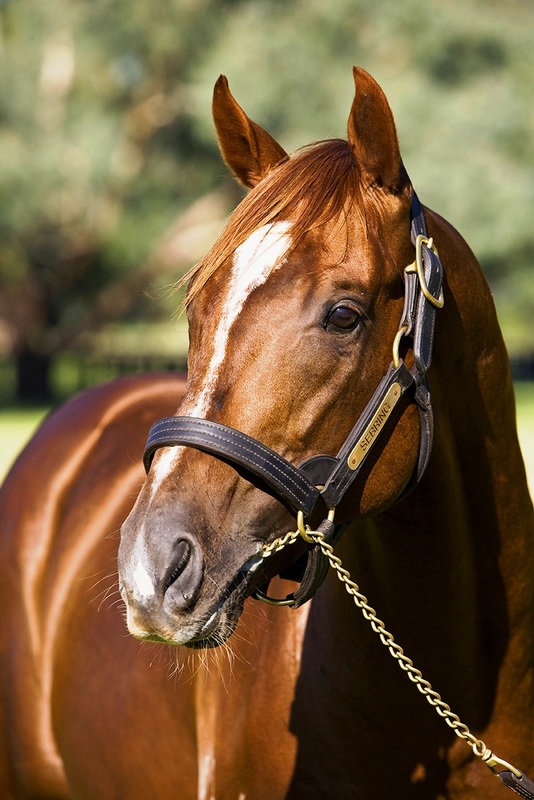 The Group 1 Australian Guineas at Flemington next March has been pencilled in for Ringerdingding who advances his record to four wins and two placings from 12 starts with earnings of $347,295. “He is a bit heart in the mouth I suppose because he gets back and lets rip late,” Weir said. “He took all of the straight to get them and going forward he is a beauty. Now with B2B Bloodstock, Maybe I was covered by Ringerdingding’s sire Sebring last year and has produced a colt. 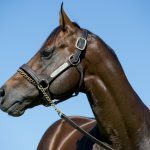 Sebring has 42 yearlings catalogued for the 2019 Magic Millions.